John E. McDonough affords a rare glimpse into the practice of state politics in this insider's account of the fascinating interface between political science and real-life politics. 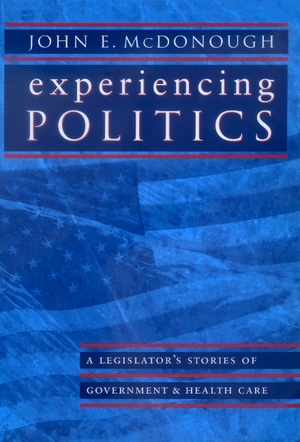 A member of the Massachusetts House of Representatives for thirteen years and a skilled storyteller, McDonough eloquently weaves together stories of politics and policy with engaging theoretical models in a way that illuminates both the theory and the practice. By providing a link between scholarship and the world of experience, he communicates much about the essence of representative democracy. In the process, he demonstrates how politics extend beyond the public sphere into many aspects of life involving diverse values and interests. McDonough describes the nature of conflict, the role of interests, agenda setting, the nature and pace of change, the use of language, and more. Accessible, insightful, and original, his stories touch on a broad range of issues—including health care politics, campaigns, and elections; a street gang called the X-men; the death penalty; campaign finance reform, and tenants versus landlords. To the author, politics is everywhere and political dynamics are universal. 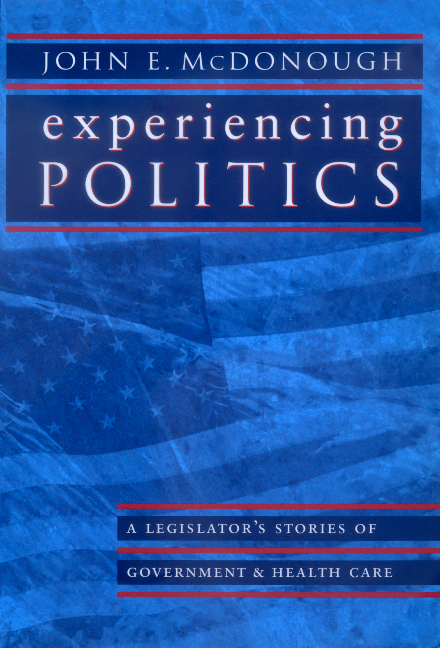 While the setting for this book is one legislature, the lessons and insights are intended for everyone. John E. McDonough is Associate Professor at the Heller School at Brandeis University and the author of Interests, Ideas, and Deregulation: The Fate of Hospital Rate Settings (1997).